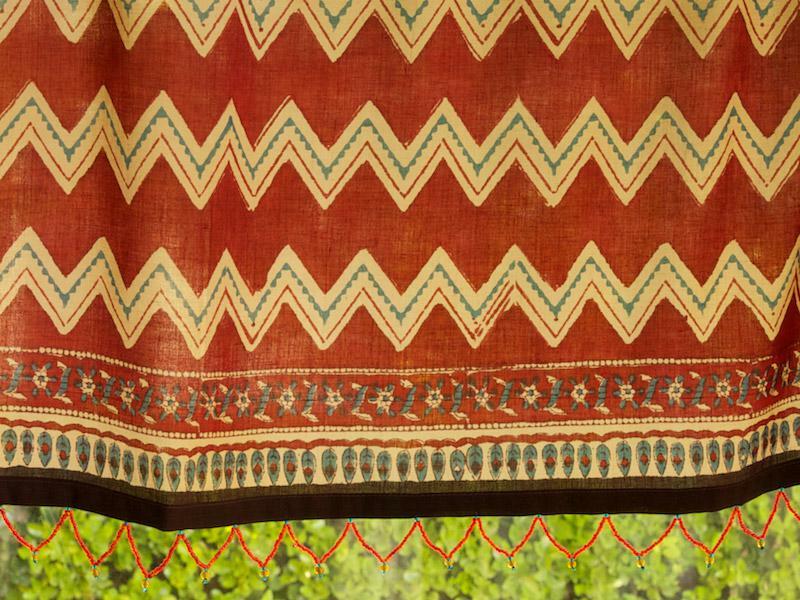 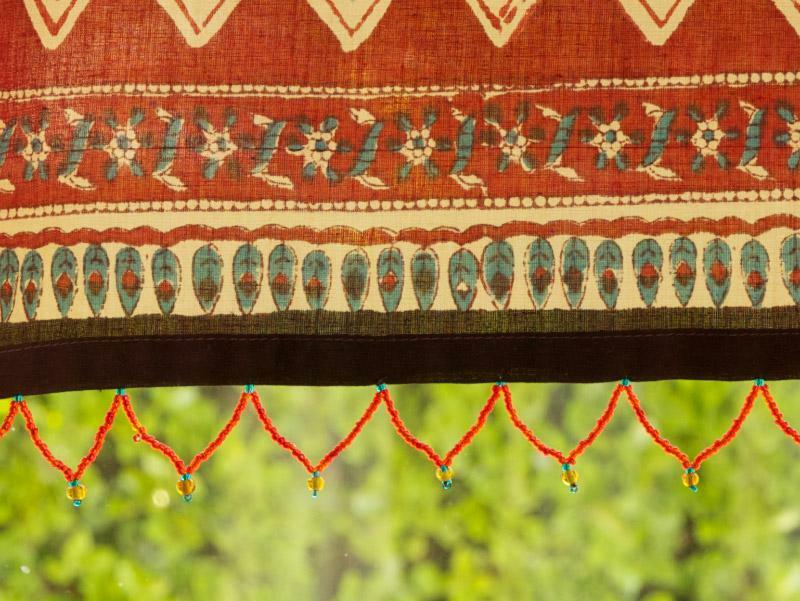 An easy way to complement the look of your Spice Route curtains and enhance the exotic feel, is to add a coordinating valance. 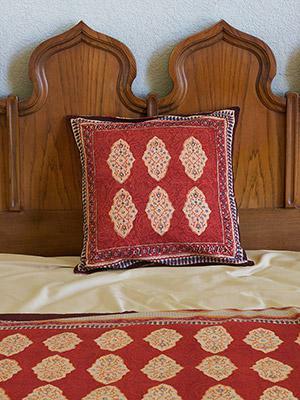 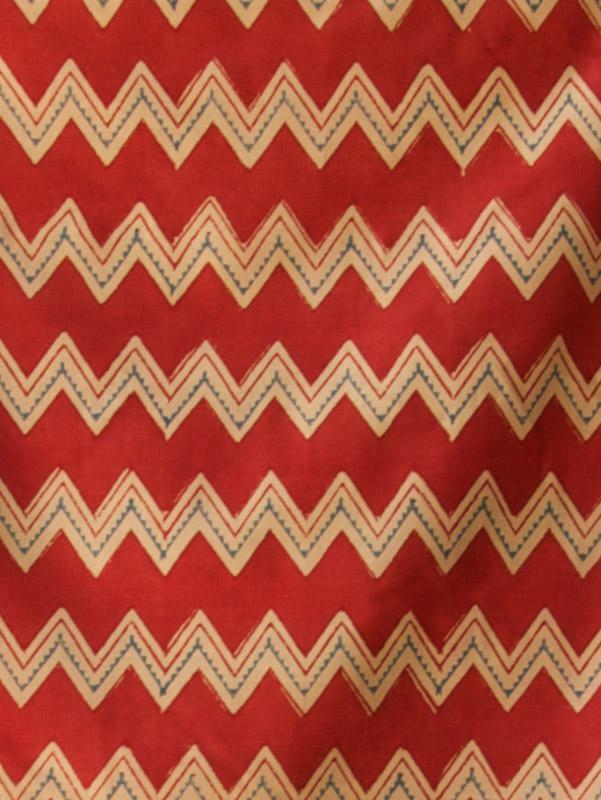 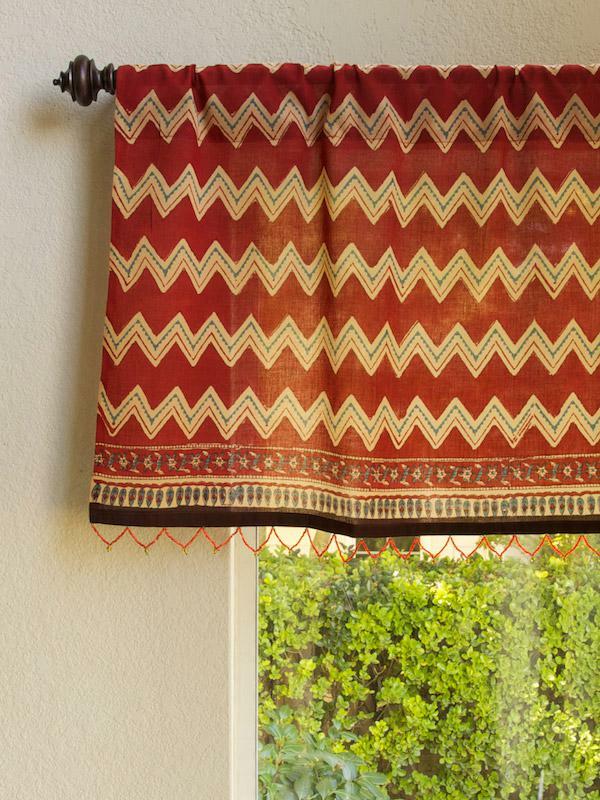 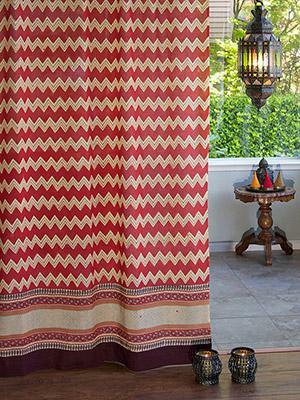 On its own, the valance will add vibrant color, style and softness to your windows. 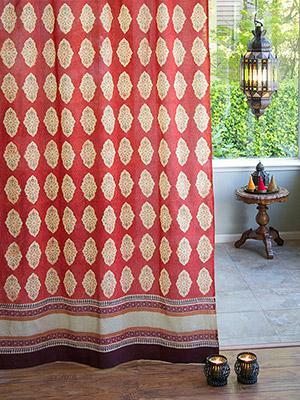 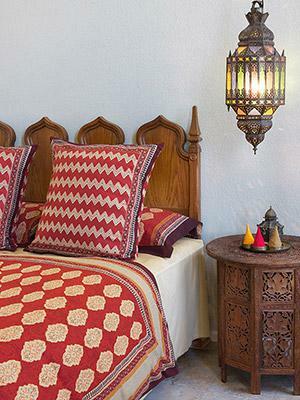 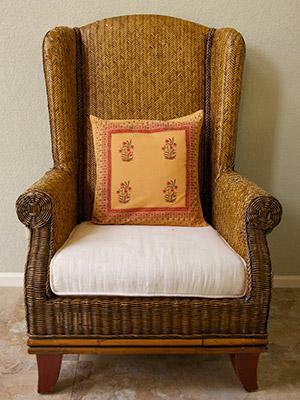 Consider painting ... [ read more ] the window wall one of the print colors, and add curtain rods in antiqued bronze with ornate finials to elevate the Moroccan vibe.